The village of University Park is looking for any information in reference to the homicide investigation of Jalen A. Talbert, M/B (02/26/96). Talbert was murdered on Tuesday 08/29/17, at approximately 3:45 P.M., in the 900 block of Morningside Ln. in University Park, IL. 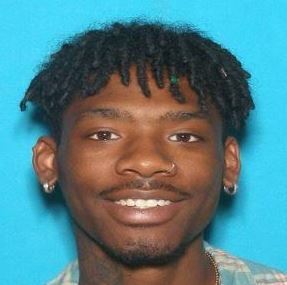 If you have any information in reference to the homicide of Talbert, call Crime Stoppers immediately at 1 800-323-6734 or contact the University Park Police Department at (708) 534-0913.